Many other news outlets have attempted to brand MILO with the alt-right or white nationalist label, including CNN, The Chicago Tribune, CBS, USA Today, LA Times, Glamour Magazine and NBC News. 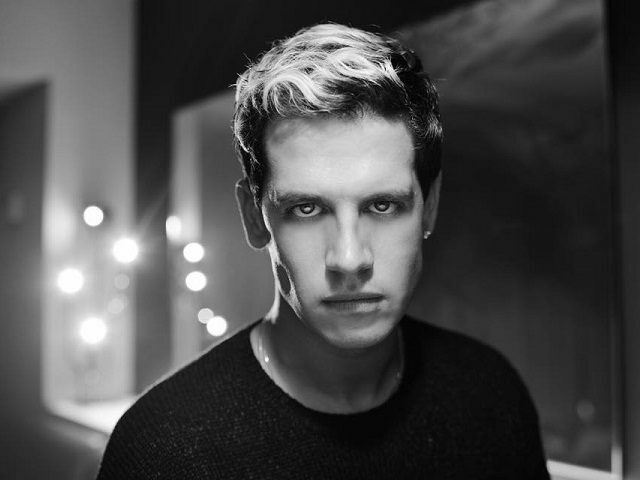 White supremacists have repeatedly attacked MILO; the Daily Stormer declared a “holy crusade” against MILO, and proceeded to protest him at the University of Alabama. Most of the aforementioned outlets were forced to issue corrections and retract their claims for having no basis in reality.